 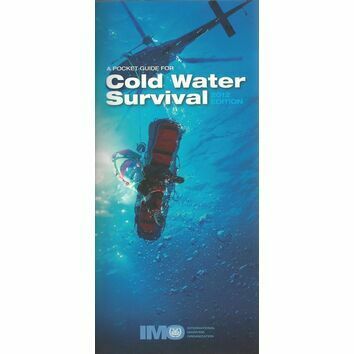  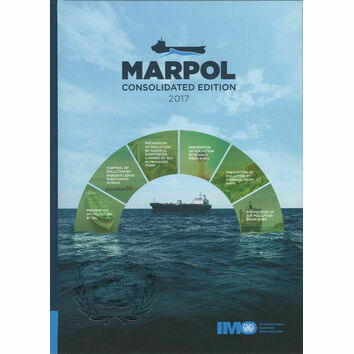 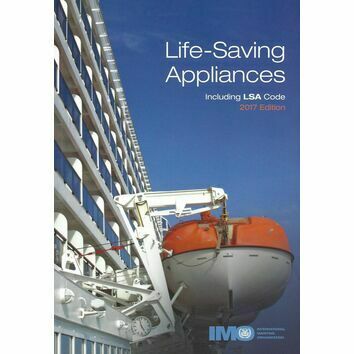 Our International Maritime Organisation (IMO) nautical books and publications cover everything to do with maritime safety, lifesaving and survival. 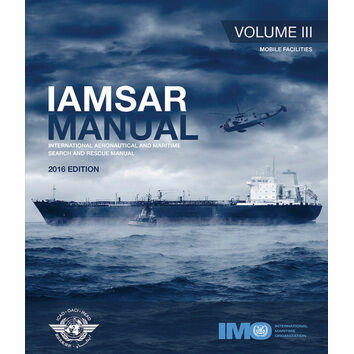 We've included everything from the essential SOLAS books to the IAMSAR Manual and the Life Saving Appliances including LSA. 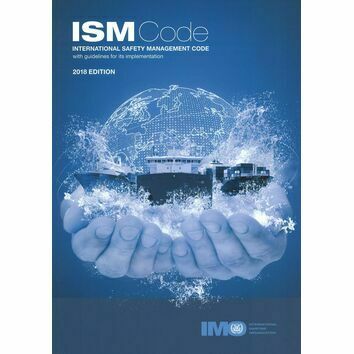 Whether you're a shipowner or a ship engine manufacturer, everything in this section is designed to improve your safety management and implementation.